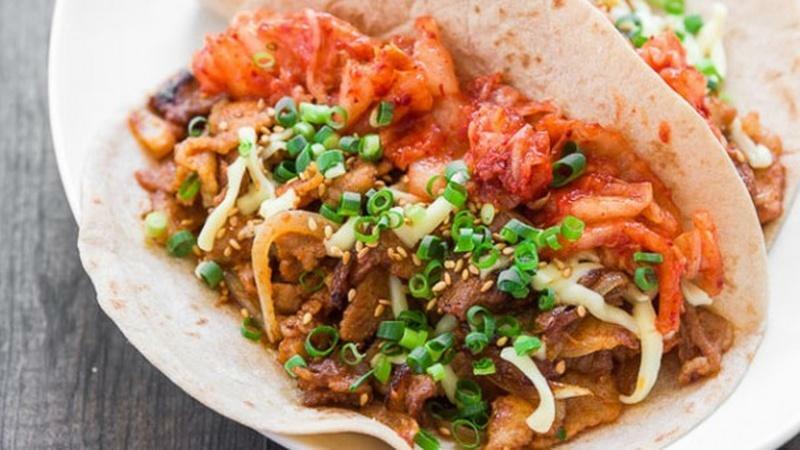 Enjoy the collision between Korean and Mexican food with this bold, sweet and spicy dish. 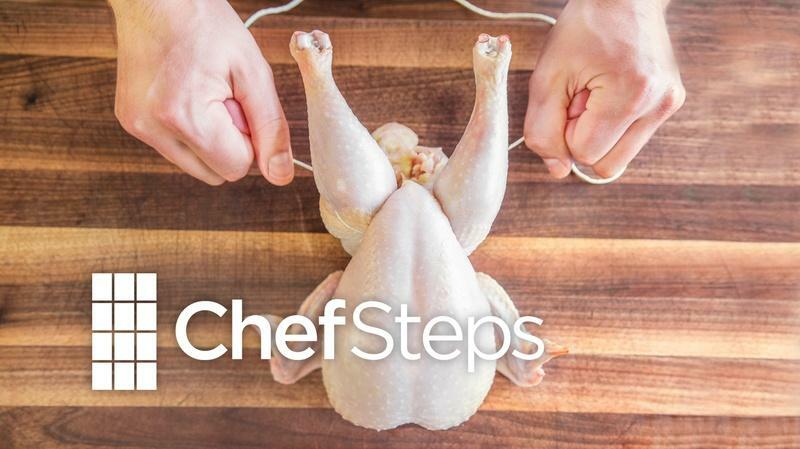 Juicier meat, crispier skin—we've got a whole new way to truss a chicken. 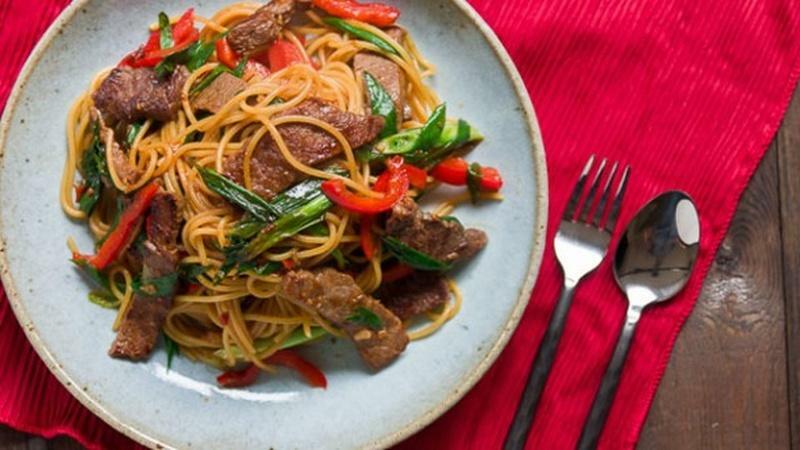 Create a quick stir-fry with spaghetti and tender Chinese-inspired steak. 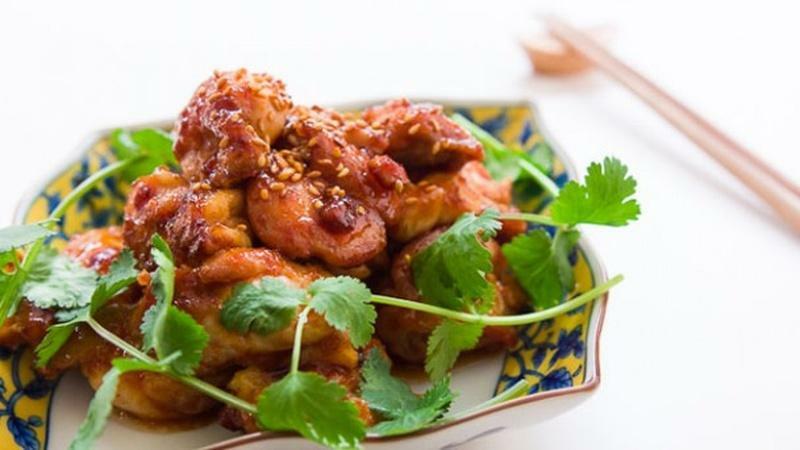 This simple, sweet and spicy glazed chicken makes an easy and tasty dinner. 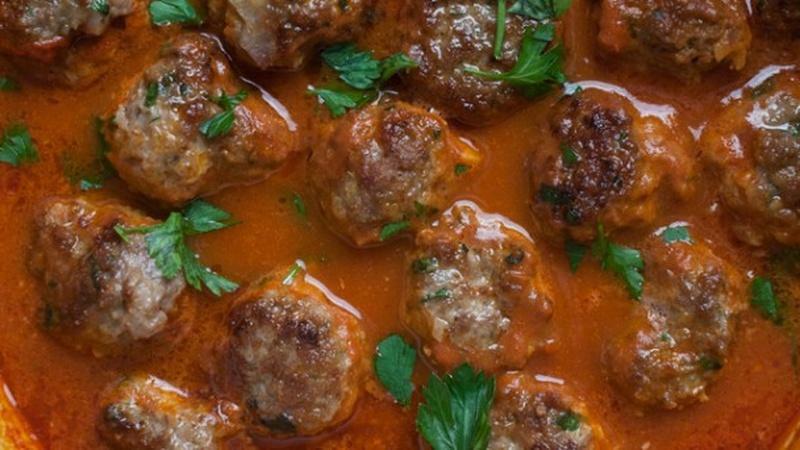 These meatballs are simple to throw together and stay warm for a party. 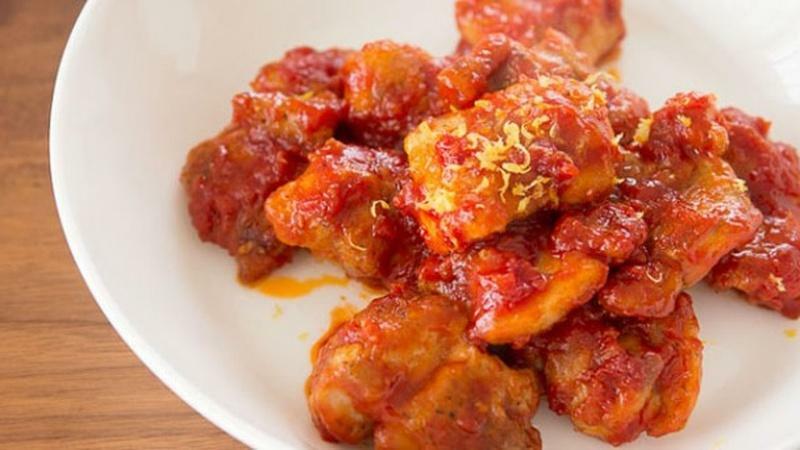 Make this quick fried chicken recipe from ingredients you already have in your kitchen. 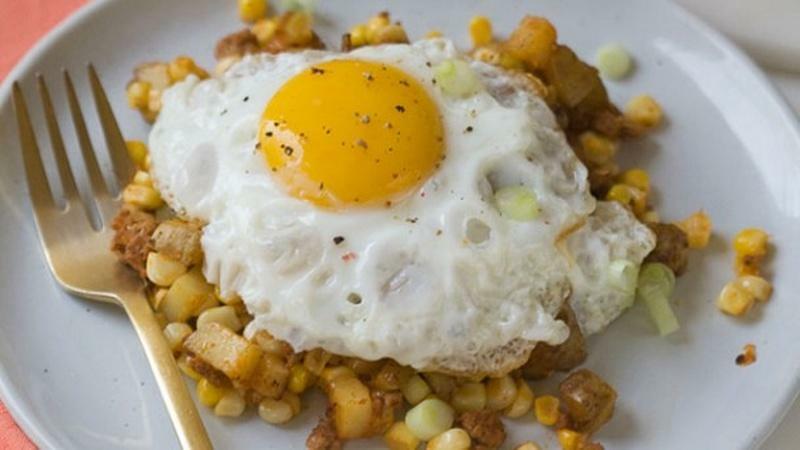 Spicy sausage, corn and potatoes create a savory dish versatile enough to enjoy anytime. 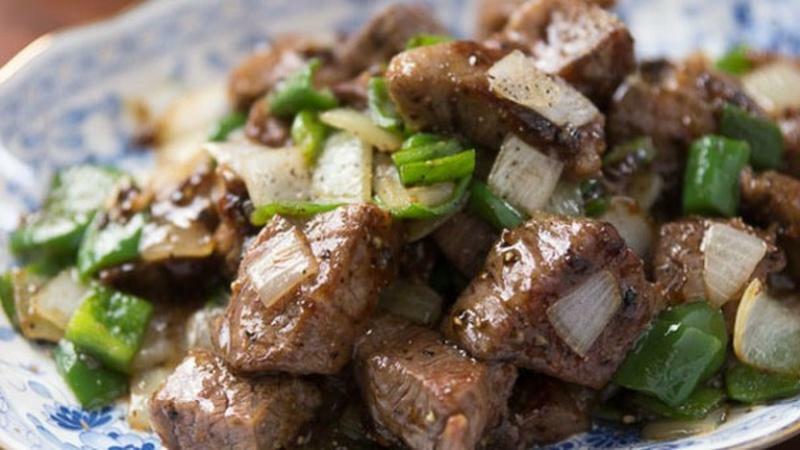 Garlic, lemongrass and ginger give this meat marinade its fresh herbal flavor. 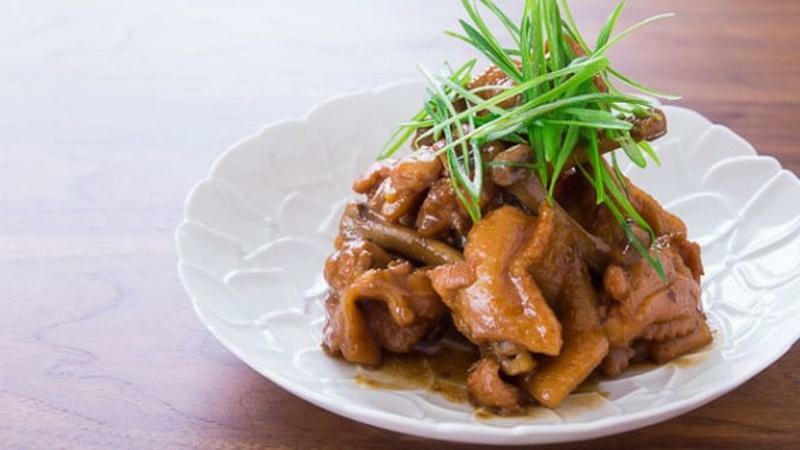 Brown sugar, miso and ginger add great flavor to this make-ahead crowd pleaser. 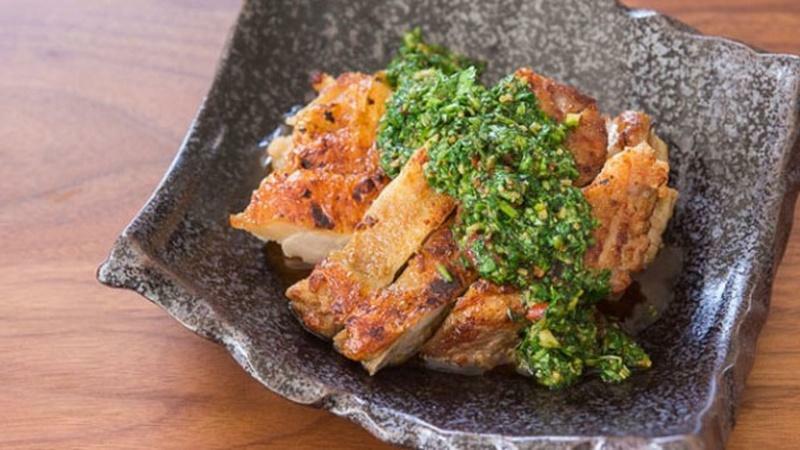 Have You Tried Coriander Chicken? 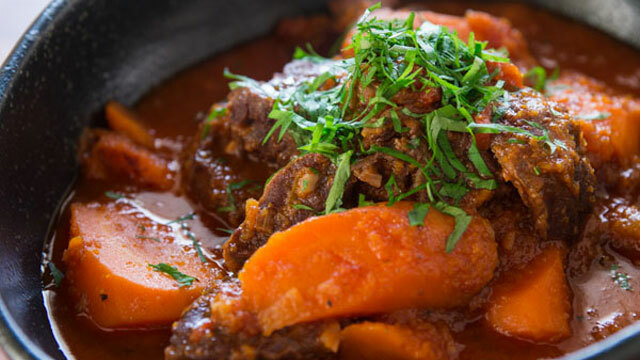 Coriander can be an acquired taste. 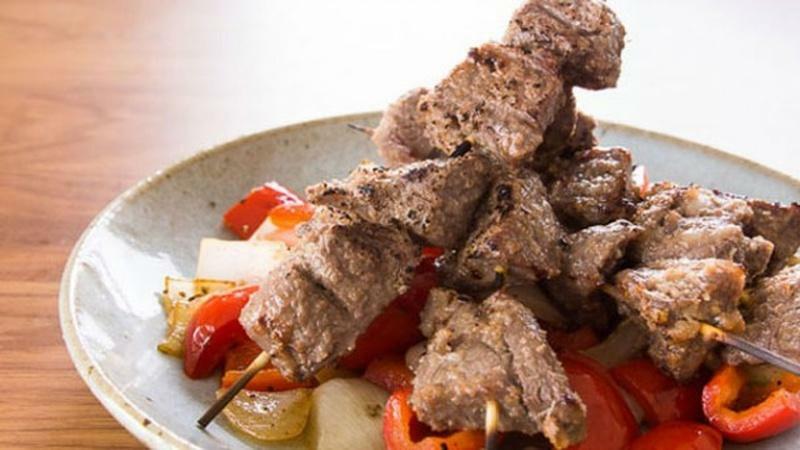 Combine it with spicy cilantro for dinner. 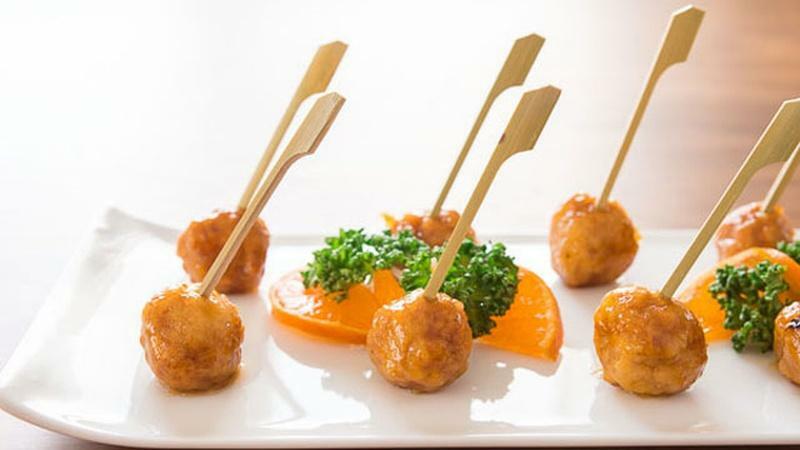 These one-bite-wonders make a great appetizer or hors d'oeuvre. 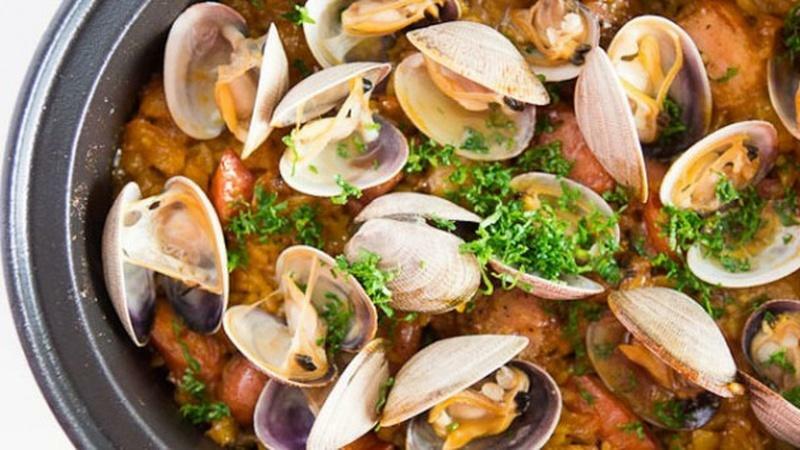 You can make nearly infinite combinations of paella with meats, seafood, and vegetables. 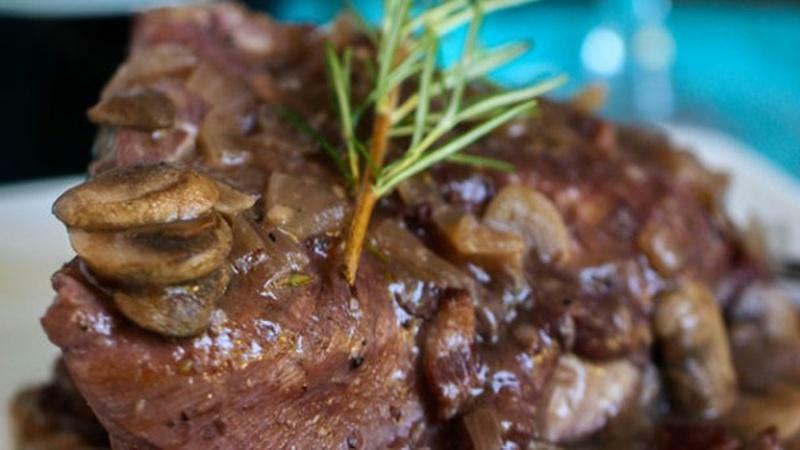 This classic French dish is actually not terribly time consuming if you only have an hour! 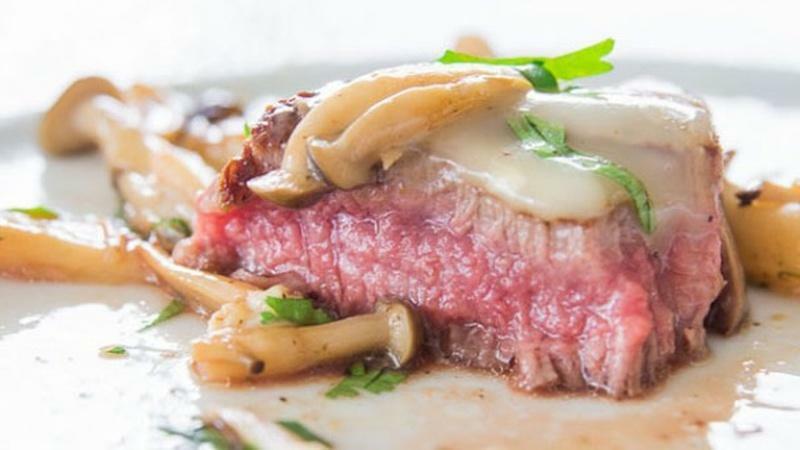 In the world of food, there are few combinations as fabled as pepper and steak. 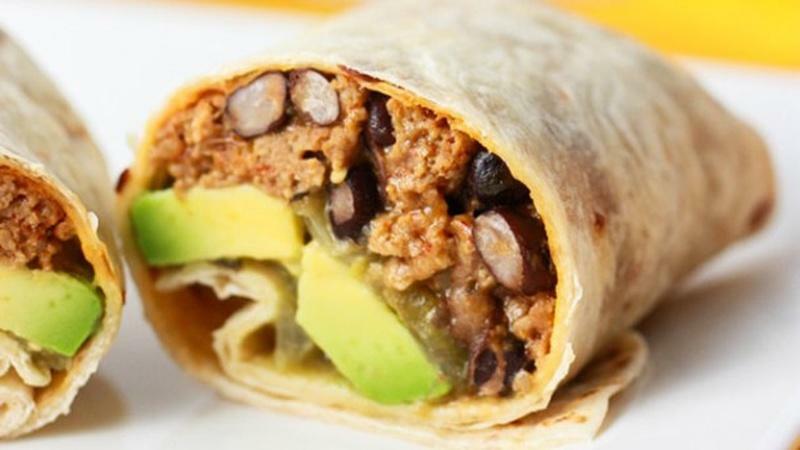 Avocado burritos make an easy weeknight meal or even a filling breakfast idea. Ready in about 10 minutes but fancy enough for a special occasion. 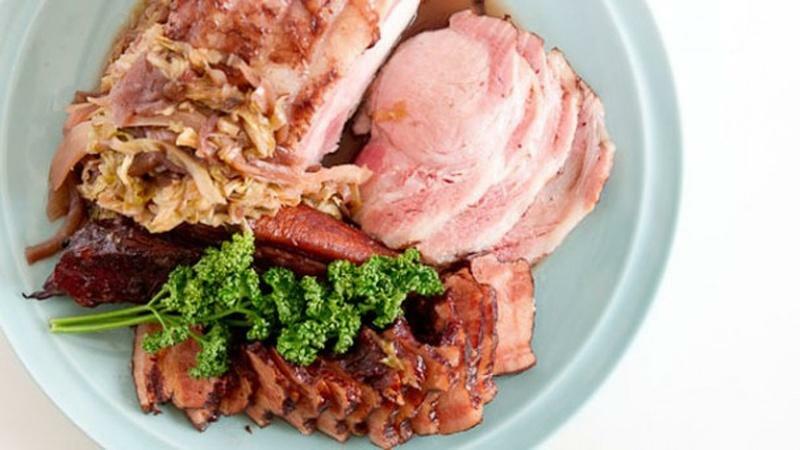 Discover how braising ham actually reduces the salt content of your ham dinner.